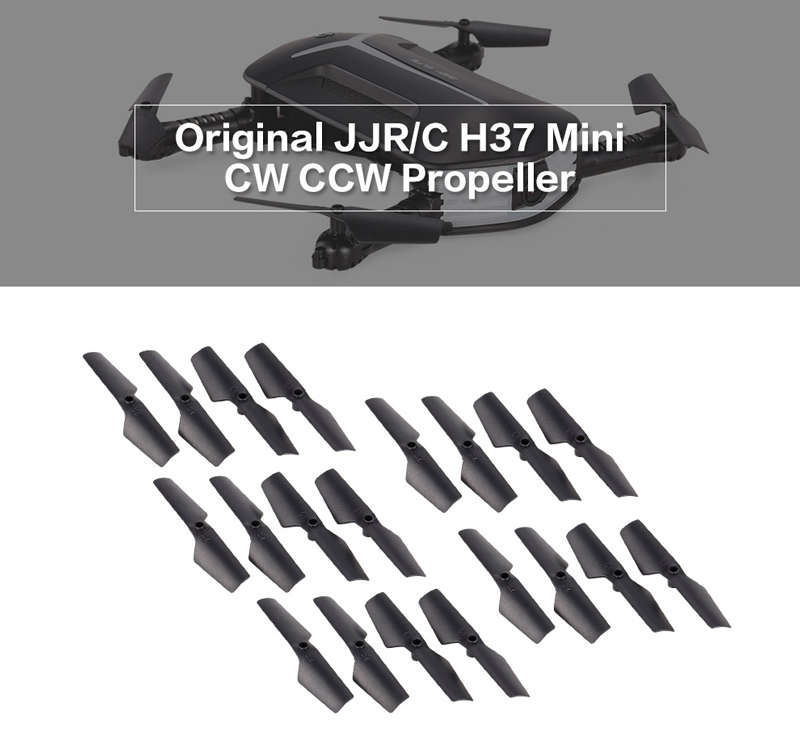 This propeller set designed for JJR/C H37 Mini T37MINI features high quality and durable performance, the best replacement of the broken one. 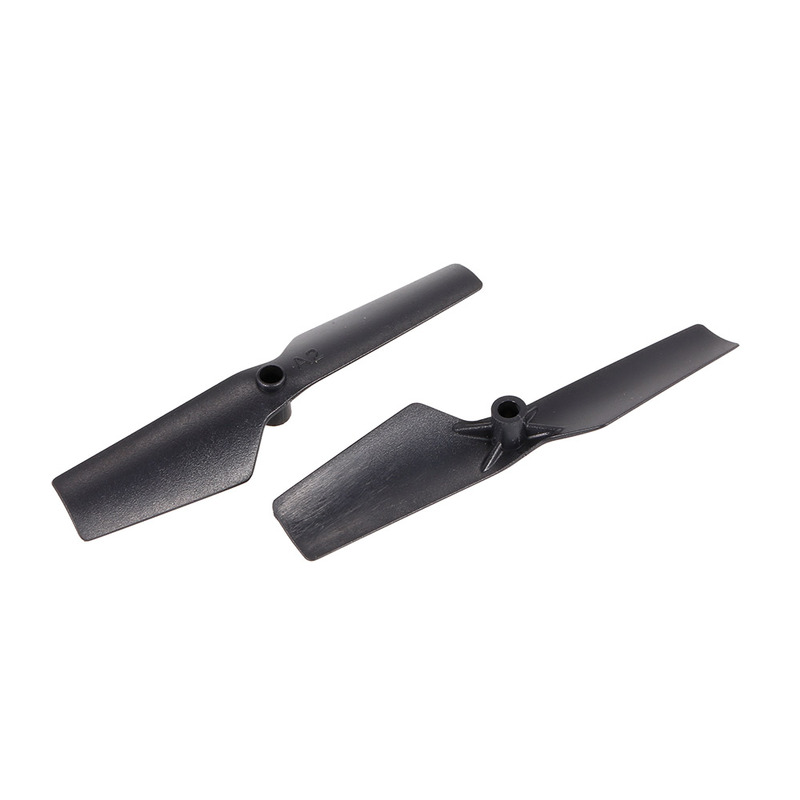 It is the best choice for you to enjoy more flying joys. 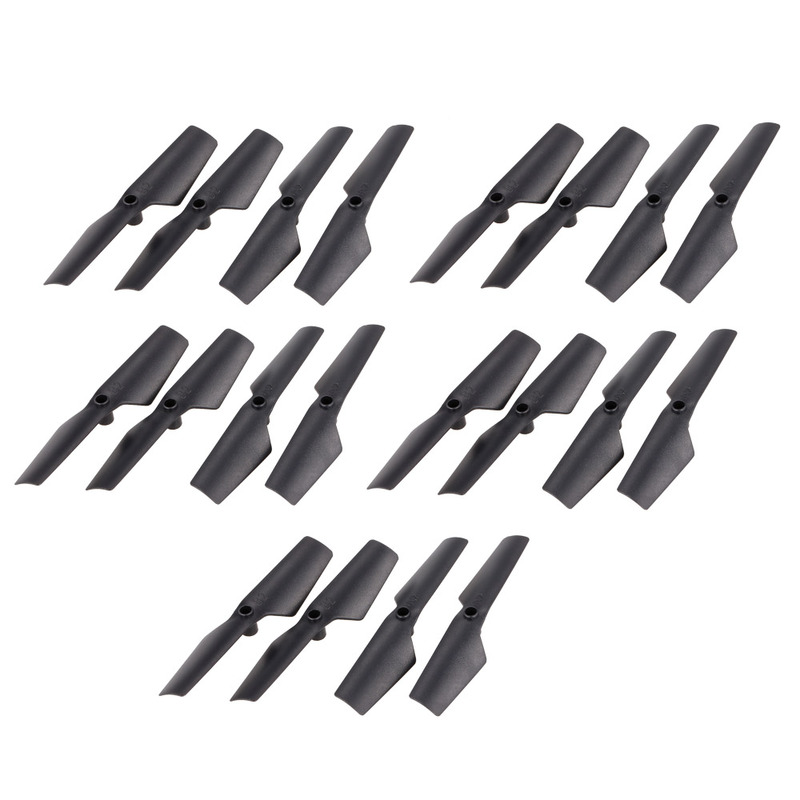 Fine workmanship and high quality, easy to install easy to disassemble. 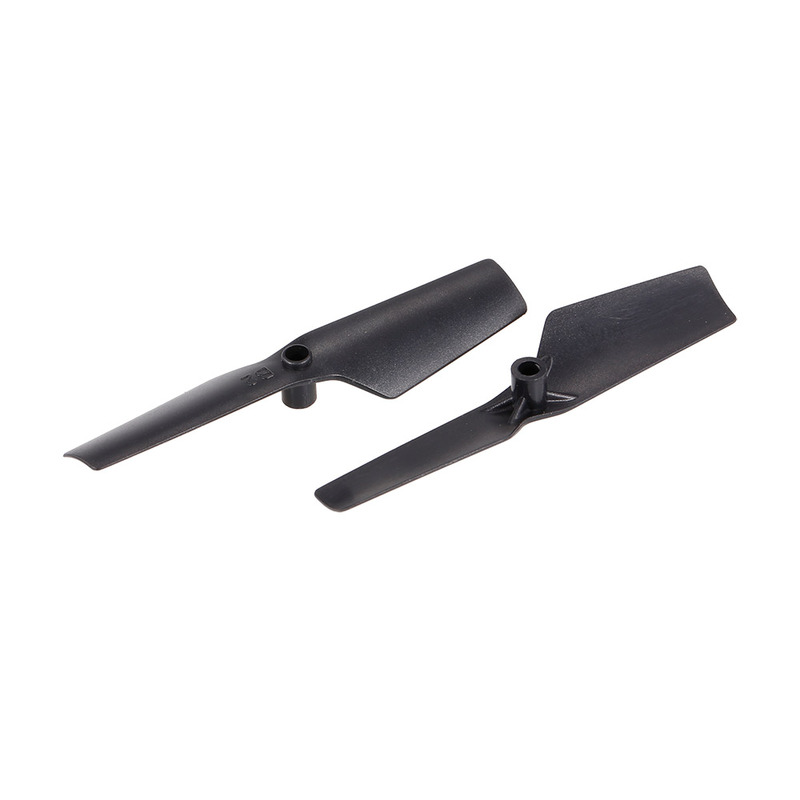 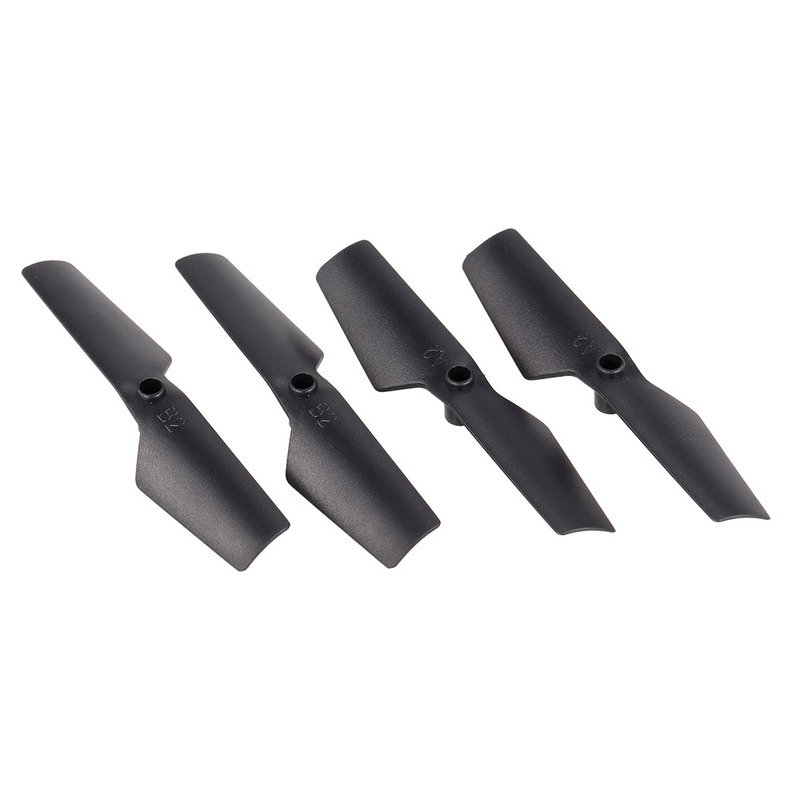 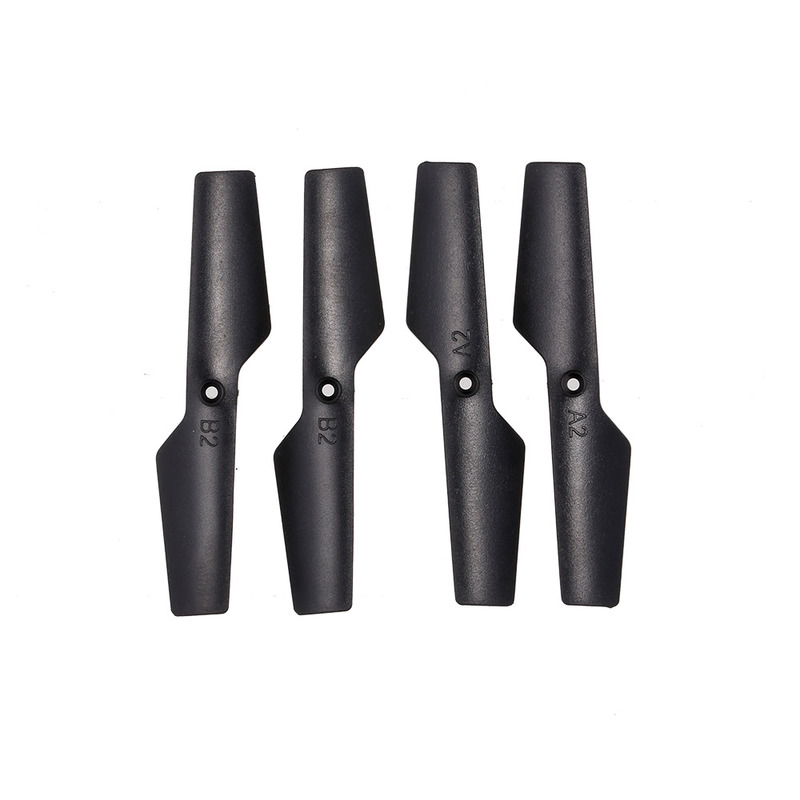 Replacement propeller blades designed for the JJR/C H37 Mini T37MINI drone.